Apologies for this brief blog post this morning, but ever since the solid white 6’’ DoLive Stick came into the UK a few months back and then sold out almost immediately I have been getting emails and messages from people asking me if and when they might be available again. 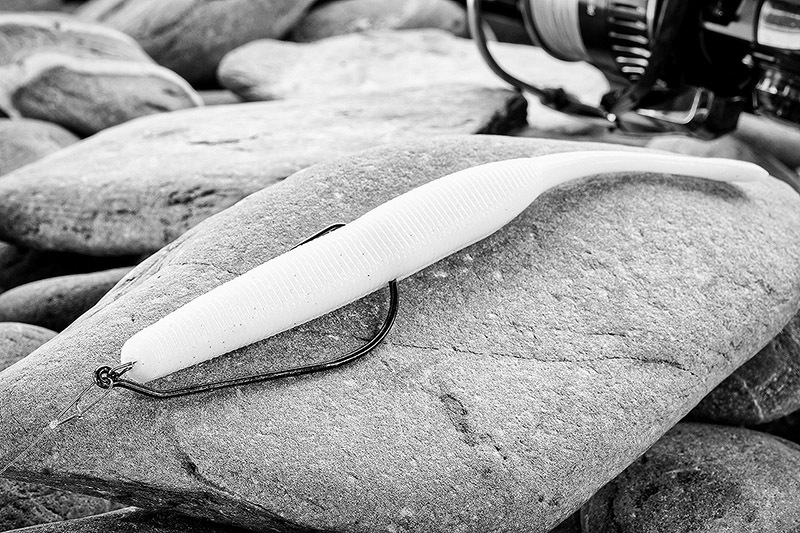 So I found out yesterday evening that white DoLive Sticks are now back in the UK (here), but because these lures are a custom run I don’t know how long they are going to be around for and I wanted to give those of you who are looking for them a heads-up. Please don’t shoot the messenger and all that! There are of course plenty of other soft plastics out there that may or may not catch you more and/or bigger bass, but as you may have gathered I have the utmost faith in DoLive Sticks in a number of bass fishing situations. And yes, I can’t ignore this donkey of a bass that I talked about here, caught on a white DoLive Stick in bright sunshine a few months ago. Anyway, there you go and I hope this short blog post helps a few of you out.